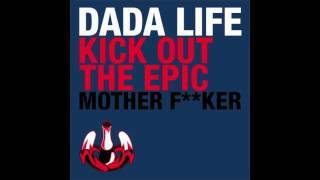 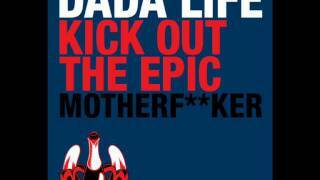 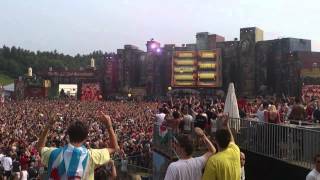 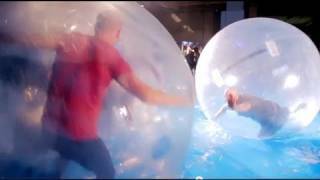 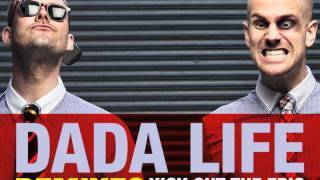 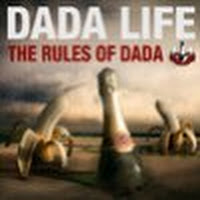 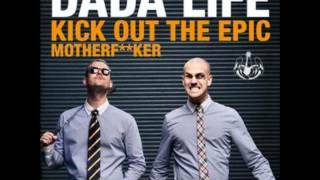 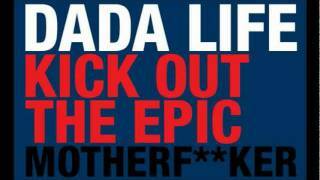 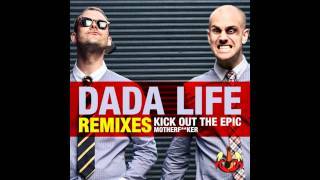 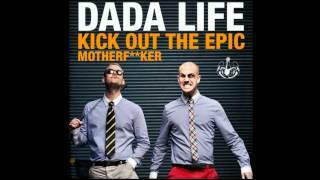 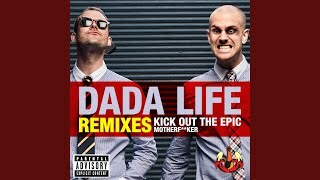 "Kick Out the Epic Motherf**ker" (2012) on the album The Rules of Dada(2012). 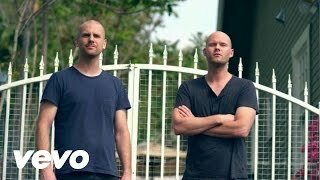 Sáng tác bởi PONTARE, VINCENT FRED / BAPTISTE, ADAM JEWELLE / CORNEER, OLLE / ENGBLOM, STEFAN. 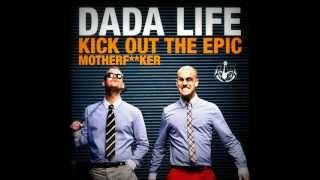 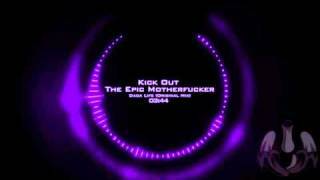 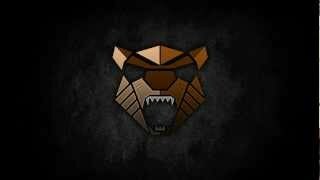 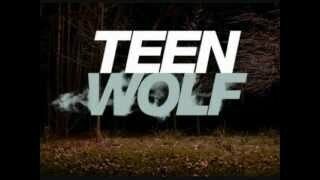 Albums has song "Kick Out the Epic Motherf**ker"